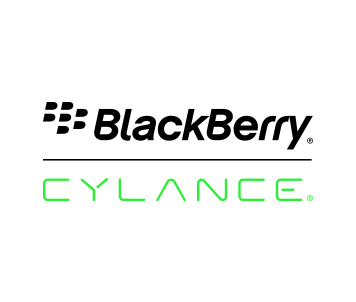 Together, BlackBerry Ltd. and BlackBerry Cylance develop artificial intelligence to deliver prevention-first, predictive security products and smart, simple, secure solutions that change how organizations approach endpoint security. They enable the Enterprise of Things by providing trusted technology that allows endpoints to communicate securely while maintaining the highest levels of privacy and provide full spectrum predictive threat prevention across the enterprise to combat the most notorious and advanced cybersecurity attacks. Learn more at www.blackberry.com or www.cylance.com.